It's hard to resist these awesome Wolf High Top Shoes. They are made of cotton canvas, lace up and have a rubber sole. The graphic is stunning. Wolf fans who see them, want them. They would make a fantastic gift. They are in medium width and run true to size. 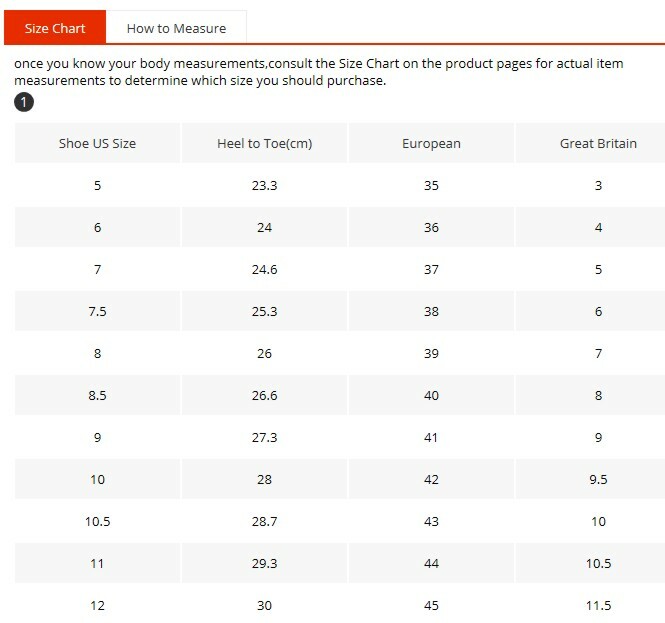 Un sure of your size or need to find a pair for a guy? 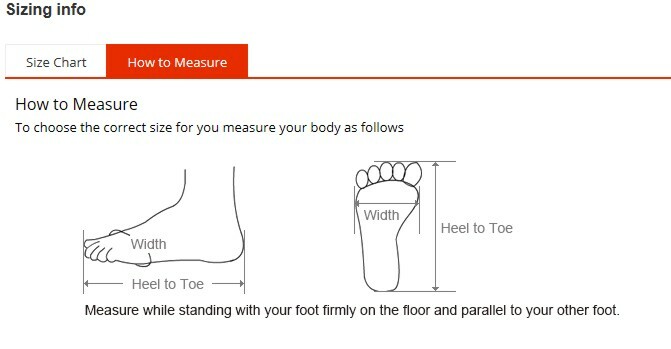 See the how to measure and size chart below.